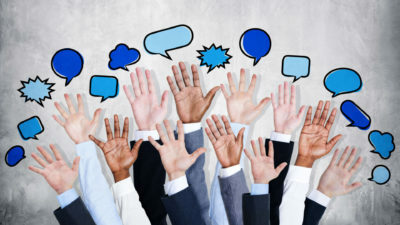 Exam Dates and Registration 2019 for Computer-based and Paper-based Cambridge English Exams for our Locations in Switzerland. 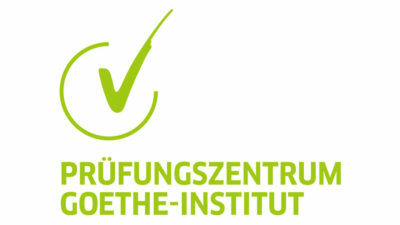 Find here all information and exam dates for the Goethe German exams in Switzerland and register now for your Goethe-Zertifikat. 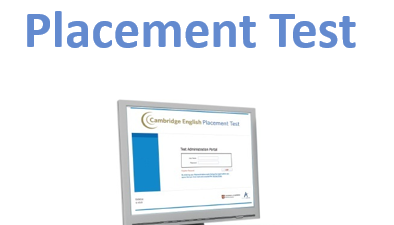 The Cambridge Placement Test is an online adaptive test of general English, testing Reading/Use of English and Listening. 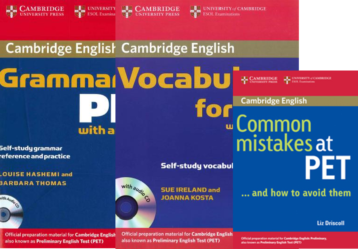 Get your answers to the most frequently asked questions about the Cambridge English exams here! This package helps candidates preparing for the PET exam with focus on Grammar and Vocabulary. 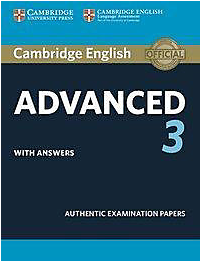 These Authentic Examination Papers provide candidates with an opportunity to familiarise themselves with the content and format of the Cambridge English: Advanced (CAE) exam. 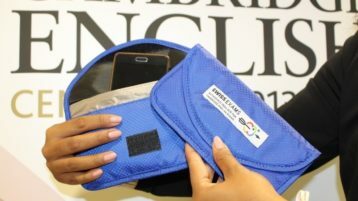 These bags will allow students to have their phones at their desk during the exam.